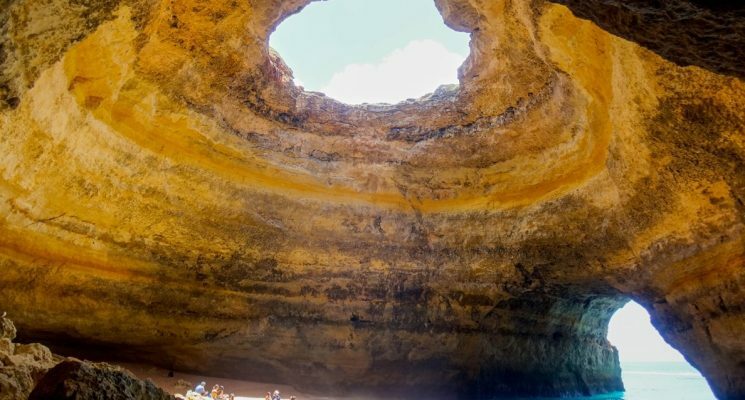 Are you heading to Portugal on a budget and looking for the best hostels in Lisbon? There are many Lisbon hostels to choose from, but not all are created equal. Portugal’s capital is an incredible city, filled with awesome things to do, people to meet, Fado to listen to, and Porto to drink. 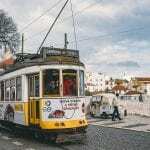 As it so happens Lisbon is also full of beautiful budget and boutique hostels to choose from, making this a pretty great budget travel destination in Western Europe. We spent three weeks getting to know Lisbon recently, and we could have easily stayed three more. 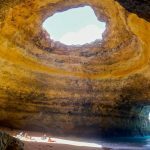 When it’s your turn to explore Lisbon, and you want to do so on a budget, consider one of the fantastic Lisbon hostels discussed below. A great hostel in Lisbon has more to offer than just cheap dorm beds. The right hostel should feel like a cozy, secure, and comfortable little home away from home. The best hostels should also offer its guests plenty of ways to meet other travelers, have a nice atmosphere, pleasant and friendly staff. All of this is super important if you want to be social while traveling, of course. A great Lisbon hostel is also clean, tidy, organized, run professionally, and mindful of the needs of it guests. Huge bonus if it has a nice kitchen to cook meals in which will save you tons on your budget. 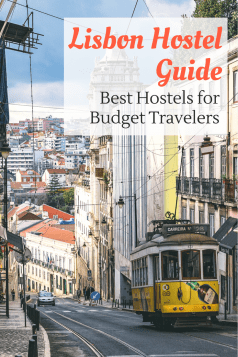 With all of this in mind we put together a list of what we think are the best hostels in Lisbon. Happy travels, and we hope you enjoy this city as much as we did! What Makes Oasis One of the Best Hostels in Lisbon? A few years back we had the pleasure of staying in the Oasis hostel in Seville and have been big fans ever since. So, when we got to Lisbon we knew we had to head to Oasis. 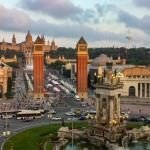 We weren’t disappointed, and we agree with The Guardian who called it “one of the 10 best hostels in the world”. 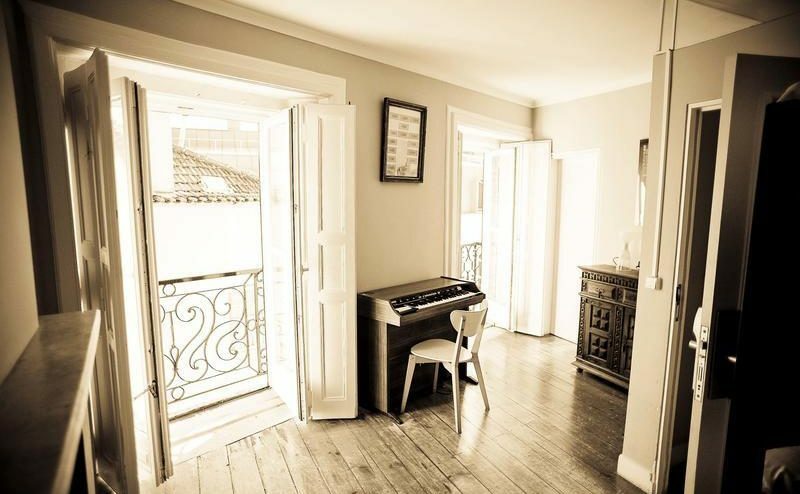 This Lisbon hostel is located in a completely renovated and restored Portuguese Mansion that dates back 100 years. Though the hostel is beautiful, clean, centrally located (just a few steps from the famous nightlife scene in “Barrio Alto”) it manages to remain one of the cheapest hostels in Lisbon. 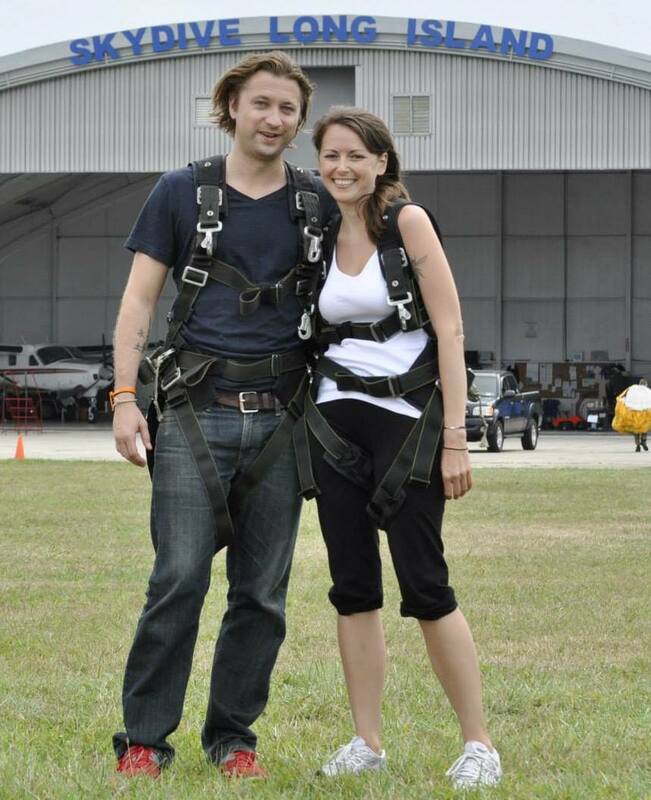 Additionally, the Oasis staff are friendly and will go out of their way to help you have a local experience. Finally, socializing at Oasis couldn’t be easier. The hostel has an outdoor patio garden, dining room, multiple living rooms, and a lively cocktail bar. You really can’t go wrong by staying at Oasis Mansion Hostel Lisbon. 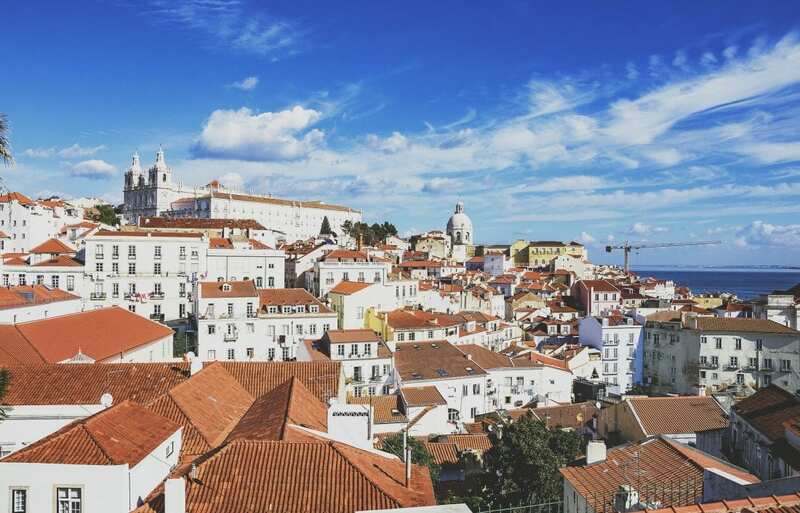 It easily heads up our list of the best hostels in Lisbon! Need more info? Check out Booking.com or HostelWorld for reviews, details, or for the best rates to book your stay! 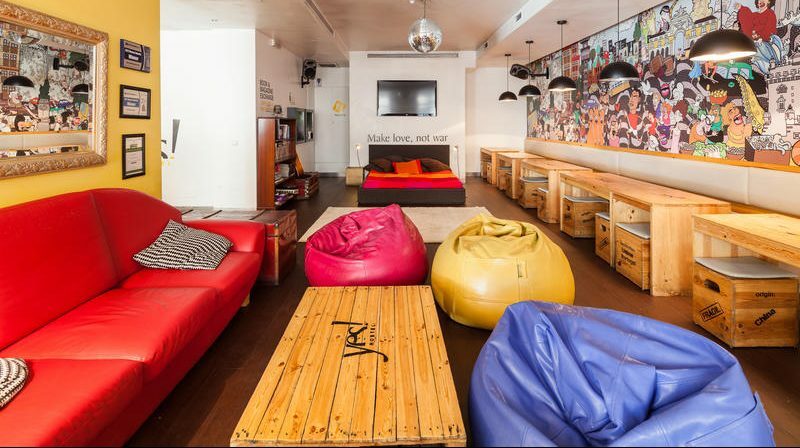 What Makes Lisbon Lounge Hostel One of the Best Hostels in Lisbon? Lisbon’s very fist hostel, Lisbon Lounge Hostel was opened in 2005 by four Portuguese artists and voted the Best Small Hostel in the World in 2010 and 2011 by Hostelworld. This Lisbon hostel drips with style and sophistication, yet remains an excellent deal for budget travelers. 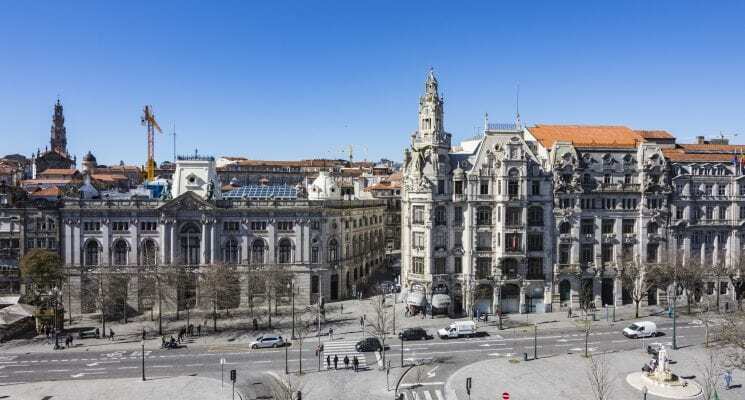 It’s also excellently located in the heart of the historic Baixa district, and offers guests loads of activities to participate in like free Fado tours, walking tours, and nightlife tours. Additionally, the hostel is known for its nightly three-course homemade Portuguese meal offered to guests for only €9.00. That’s a pretty good deal, and should certainly be tried at least once. We think anyone staying at Lisbon Lounge Hostel will thoroughly enjoy the experience, making this one of the better hostels in Lisbon. Want more info? Visit the following links for reviews, details, or to book your stay! What Makes Travellers House Hostel One of the Best Hostels in Lisbon? Nominated by HostelWorld for the Best Small Hostel in the world award in 2016, Travellers House hostel is perfect for anyone looking for an intimate atmosphere. This centrally located Lisbon hostel (in the Baxia district) is housed in a 250 year old building and is walking distance to all of Lisbon’s major attractions. Travelers will have every opportunity to socialize or relax in the music lounge, TV room, reading lounge, or dining room. There’s also a communal kitchen so you can whip up a quick bite to eat after a long day of exploring. Travelers House ticks all the marks when it comes to great Lisbon hostels, and is a fine choice for backpackers and budget travelers looking for a smaller relaxed hostel experience. Want more info? Visit check out Booking.com or HostelWorld for reviews, details, or to book your stay! What Makes Home Lisbon Hostel One of the Best Hostels in Lisbon? If you’re like Goldie Lox and looking for a hostel that’s just the right size, give Home Lisbon Hostel a try. In fact, HostelWorld has nominated as one of the best medium sized hostels in the world in 2016. That’s no small accolade. I think you guys are starting to see a trend here, right? Lisbon is blessed with some awesome hostels. 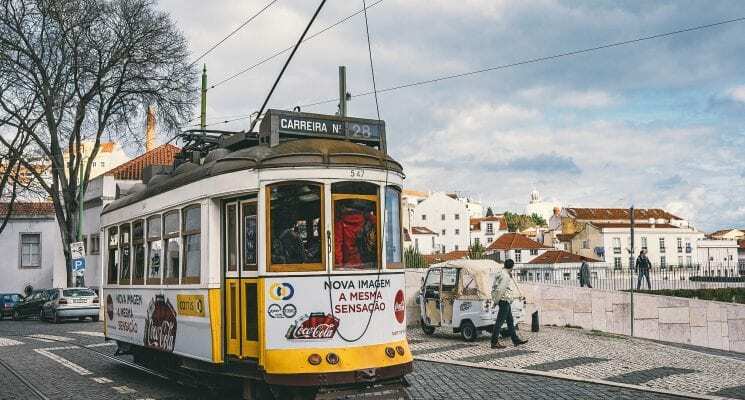 With a nightly budget dinner cooked up by the owner’s mother guests will love the “home-away-from-home” feeling they get in this Lisbon hostel. The staff are friendly and helpful, the location is great, and the hostel offers walking tours and pub crawls. 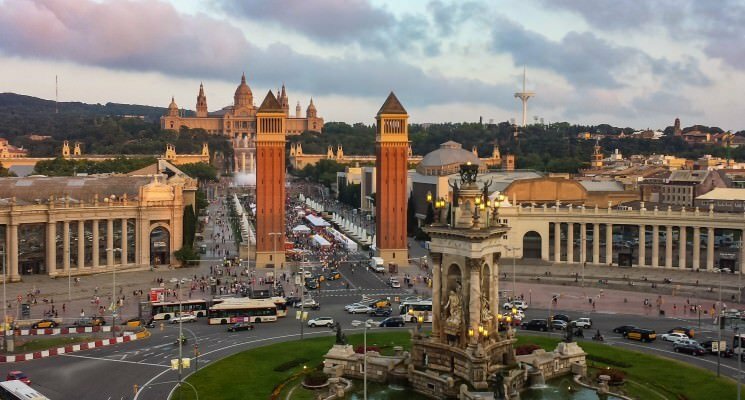 If you’re a solo traveler, there are plenty of opportunities to socialize in the living room, dining room, bar, and patio. So, if you’re looking for a home away from home, we highly recommend Home Lisbon Hostel. We found this hostel to be very aptly named! Want more info? Check out Booking.com or HostelWorld for reviews, details, or for the best rates to book your stay! What Makes Yes! Lisbon Hostel One of the Best Hostels in Lisbon? With so many great hostels in Lisbon, it’s hard to stand out. But Yes! might just be the best party hostel in Lisbon. Maybe it’s because of the free nightly shots or the incredible atmosphere? You be the judge! With several “Hoscar” awards under its belt, Yes! is one of the most popular hostels in Lisbon, and it’s easy to see why. It’s consistently highly rated for cleanliness, security, location, and atmosphere. The staff are amazing, and there is a nightly dinner for €10.00. If you decide to leave the hostel, they offer free walking tours and pub crawls. Oh, and guests even get free breakfast. Hard to go wrong with that, making Yes! one of Lisbon’s finest hostels, and a great choice for younger budget travelers and backpackers. What Makes Lost Inn Lisbon One of the Best Hostels in Lisbon? Lost Inn Lisbon is located in the central district of Chiado. It’s not far from the city’s famous “Pink Street” making it an excellent hostel for anyone who wants to party their nights away at some of Lisbon’s best bars and clubs. This Lisbon hostel is located in a completely renovated eighteenth century building with vaulted ceilings and tiled and wooden floors. The modern and casual decor gives it a fresh and renewed feel. Guests can choose from private rooms or dorms (four, six, eight or ten beds) with comfy mattresses, individual reading lights, electrical plugs, and lockers. The hostel also pays special attention to security with electronic access cards for all guests. Cozy common areas include couches, reading areas, TVs, DVD players, and musical instruments. Breakfast is included but the hostel also has a well equipped kitchen for meal preparation. 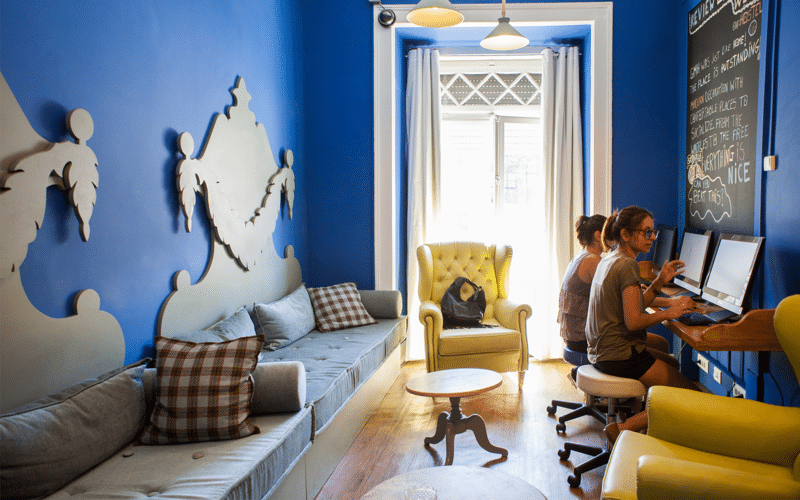 What Makes Goodmorning Lisbon Hostel One of the Best Hostels in Lisbon? If you’re looking for a hostel that oozes atmosphere, look no further. HostelWorld even nominated Goodmorning Lisbon Hostel as one of the best hostels in the world for its good vibes in 2016. As if that weren’t enough, the hostel even offers free waffles with Nutella for breakfast! What more could you want? Oh, probably a comfortable bed, clean hostel, and friendly staff. You’re in luck because Goodmorning has it all, making it one of the best hostels in Lisbon. 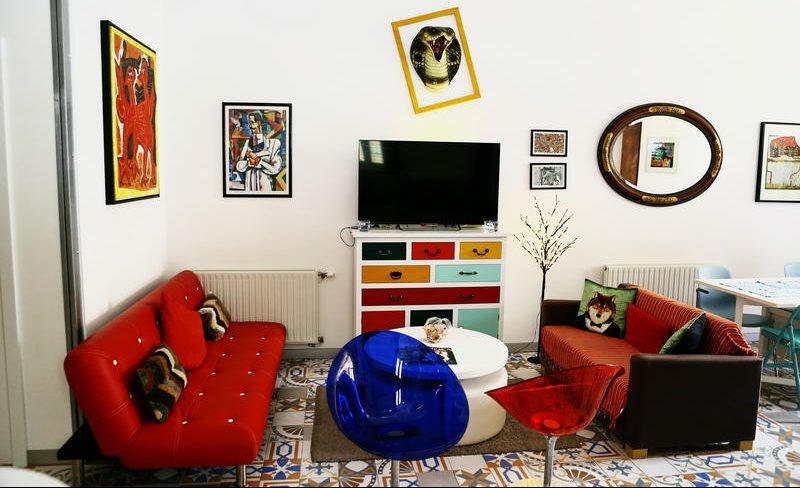 What Makes Hostel Petit Lusa One of the Best Hostels in Lisbon? 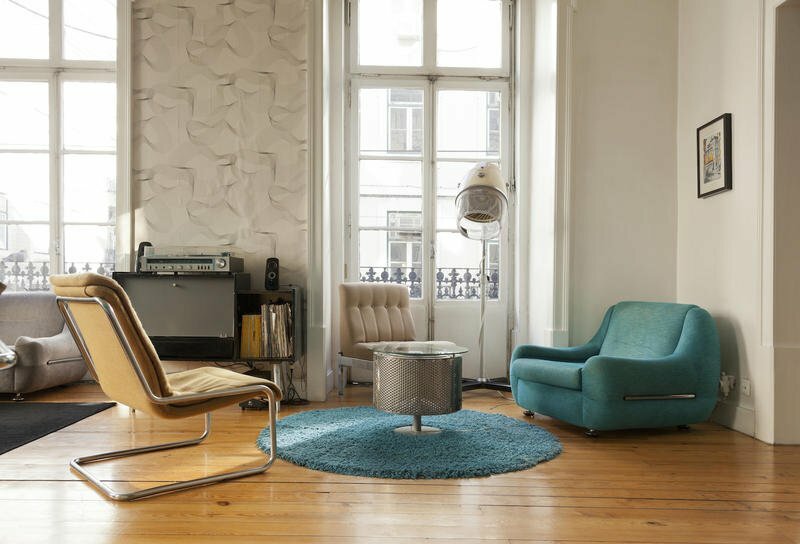 Lisbon isn’t lacking in super stylish hostels, but Hostel Petit Lusa manages to stand out. The hostel has six themed private rooms and one mixed dorm room for 12 guests. Each with its own unique history, style, and story to tell. 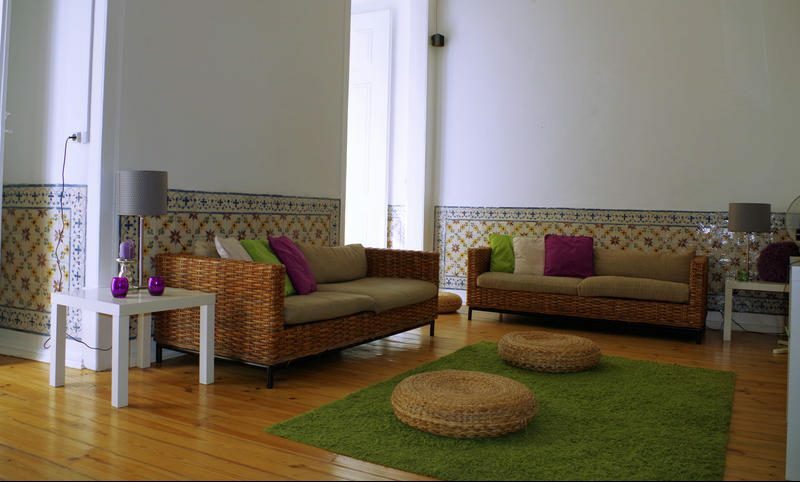 Hostel Petit Lusa is located in the historic Alfama district, surrounded by Fado bars, great restaurants, and cafes. Breakfast is free to all guests, and there is also a communal kitchen and dining area. Hostel Petit Lusa’s style, character, and convenience makes it one of the best hostels in Lisbon. 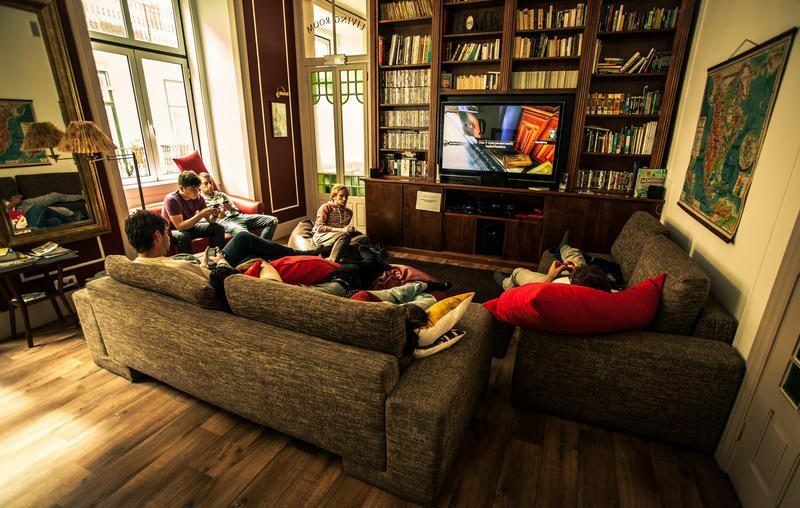 What Makes The Dorm One of the Best Hostels in Lisbon? Creative types will instantly fall in love with The Dorm in Lisbon. The hostel, which is an Lx Factory project, is located in a historic industrial complex which includes several artistic retailers and restaurants. The self contained space has everything a guest could want including restaurants, retail shops, artist studios, exhibits, tattoo and massage shops, and much more. The hostel’s small space includes three dorms, two double rooms, two bathrooms, a communal kitchen, and an ultra cool lounge to relax and socialize in. Breakfast, WiFi, and a towel is complementary for all guests. Also, each dorm bed is a “cubby hole” so guests can expect some level of privacy. 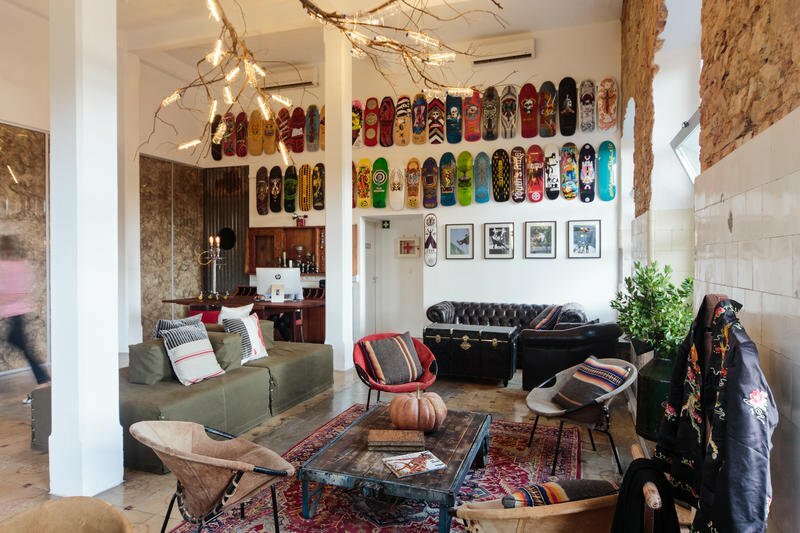 If you’re looking for a super cool space to exist in while in Lisbon, we strongly suggest you give The Dorm a look. Want to see more of the best hostels in Lisbon? 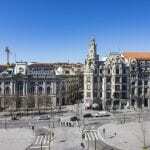 Check out all the hostels in Lisbon on HostelWorld and Booking.com. If you think you’ve stayed in one of the best hostels in Lisbon, and it’s not on our list let us know. Leave a comment below and tell us why we should include it in this list.